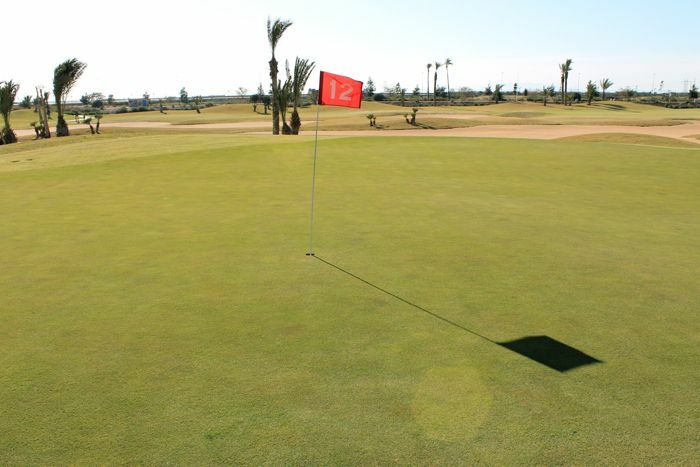 La Serena Golf lies in the municipality of Los Alcázares, occupying an expanse of land right next to the Mar Menor. 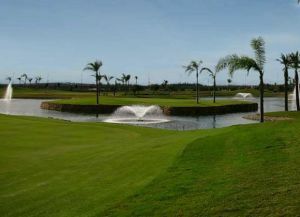 Mainly flat, the golf course´s main difficulties will be the prevailing Levante wind and the many water hazards that come into play in 16 of the 18 holes. 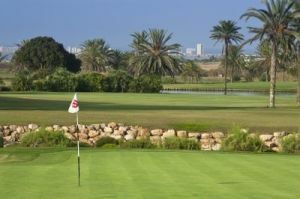 The course, which is not overly long, has a traditional structure. 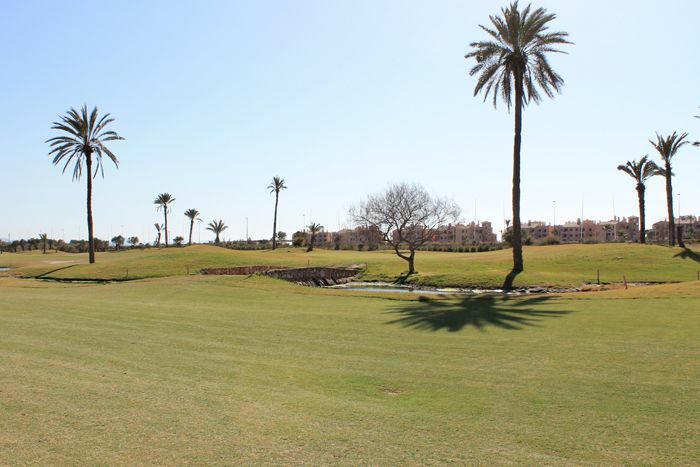 Accuracy off the tee is a must for the player, who must thread his way to the green amongst clusters of bunkers, desert areas and the aforementioned water hazards. 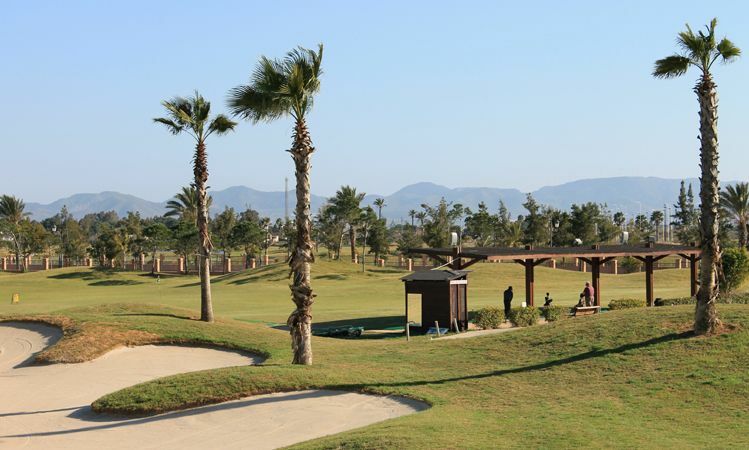 La Serena Golf has a large Club House providing all facilities and services. 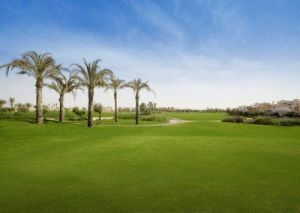 The golf services are located on the ground floor: Dressing rooms, pro-shop, caddy master and storage facilities for members and clients in general. 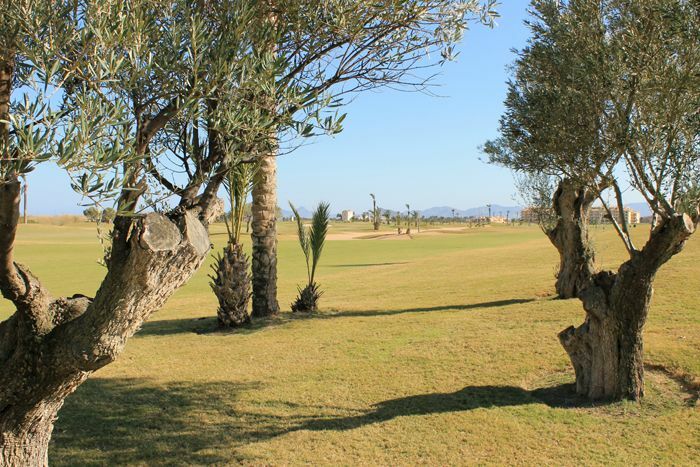 As well as the “La Serena” a-la-carte restaurant, the first floor has a large bar-cafeteria with a terrace overlooking the Mar Menor sea and the course. 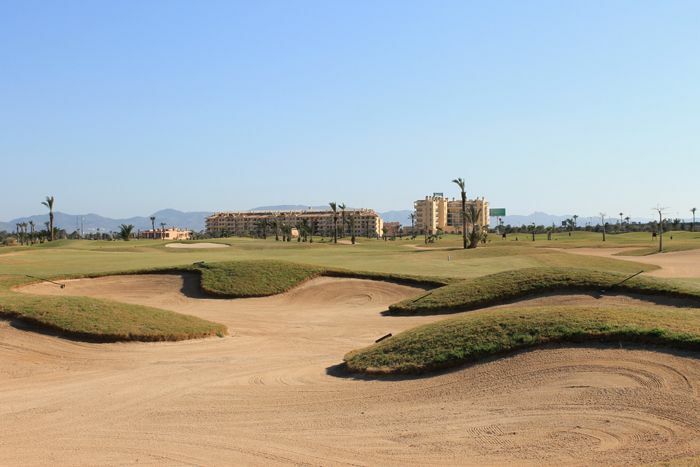 La Serena Golf & Beach Resort is superbly situated just 5 minutes from the beautiful sandy beaches & calming shores of the Mar Menor, only 10 minutes from San Javier Airport & 30 minutes from the historic City of Murcia. 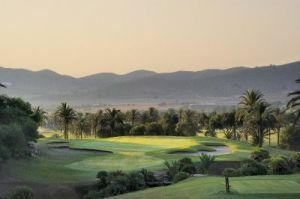 La Serena has different Services to offer. Choose a date and number or players to see the rates.